Typ iLL makes his HNHH debut. 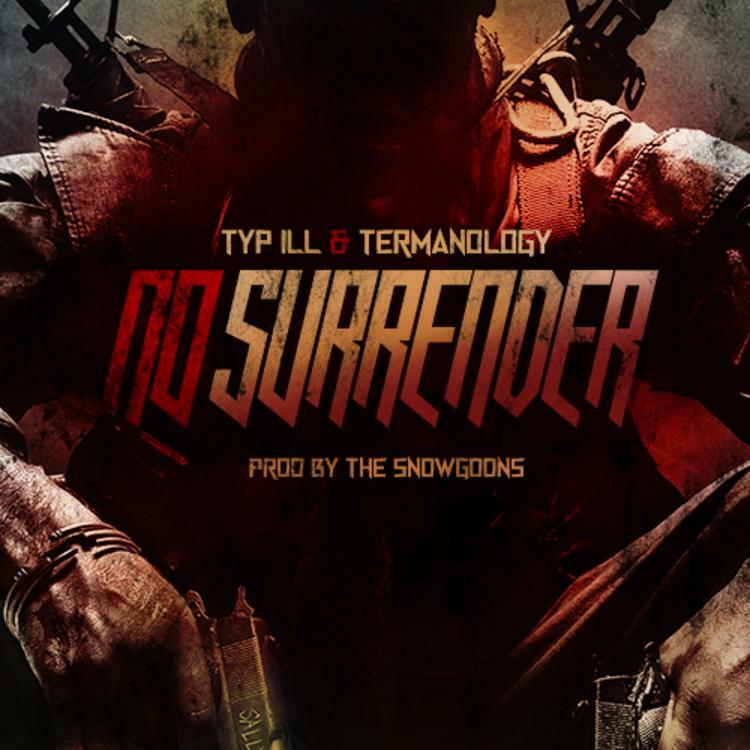 Long Island emcee Typ iLL makes his HNHH debut today with "No Surrender." Featuring a standout verse from Termanology, this Snowgoons-produced track is not currently slated for a larger project. Fans of the emcees wordplay, however, should be anxiously anticipating Typ's upcoming, currently untitled, project entirely produced by Statik Selektah. Stay tuned for more on that. Meanwhile, if you're feeling "No Surrender," be sure to give iLL a follow on Facebook or Twitter @Typ_iLL for all of the latest updates. Want more now? Check out iLL's The Turning Point EP now.